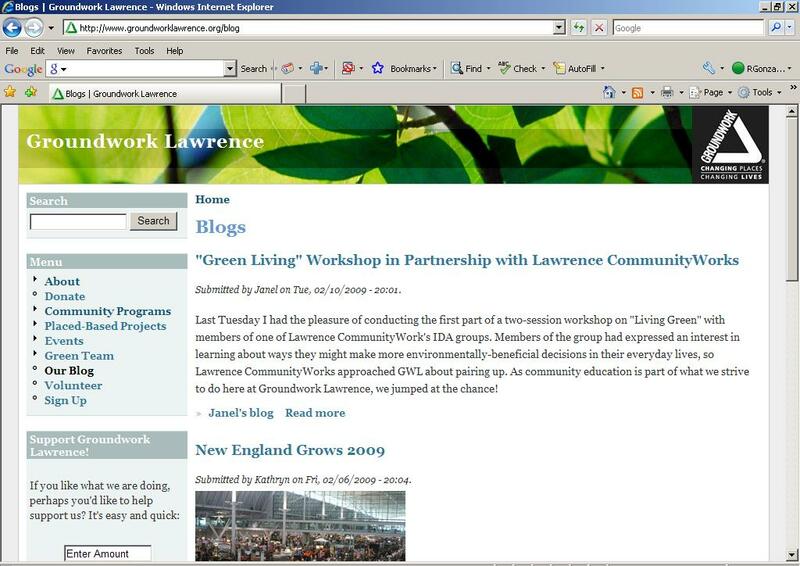 Each year Groundwork Lawrence helps thousands of Lawrence residents, businesses and community organizations to "change places and change lives" with new and improved parks, gardening, youth and community wellness programs, clean-ups, tree plantings and family festivals. Please consider donating $5, $15, $50 or $100. Any amount you donate will help Groundwork Lawrence continue these much-needed programs and projects. 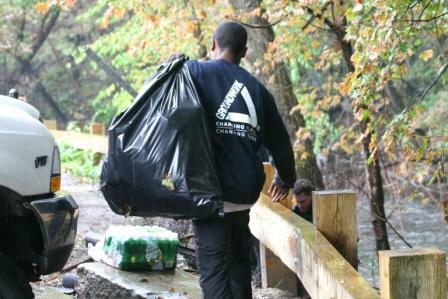 See our Green Team featured in the AMC Outdoors magazine, published by the Appalachian Mountain Club! Keep tabs on Manchester Street Park construction updates and photos. 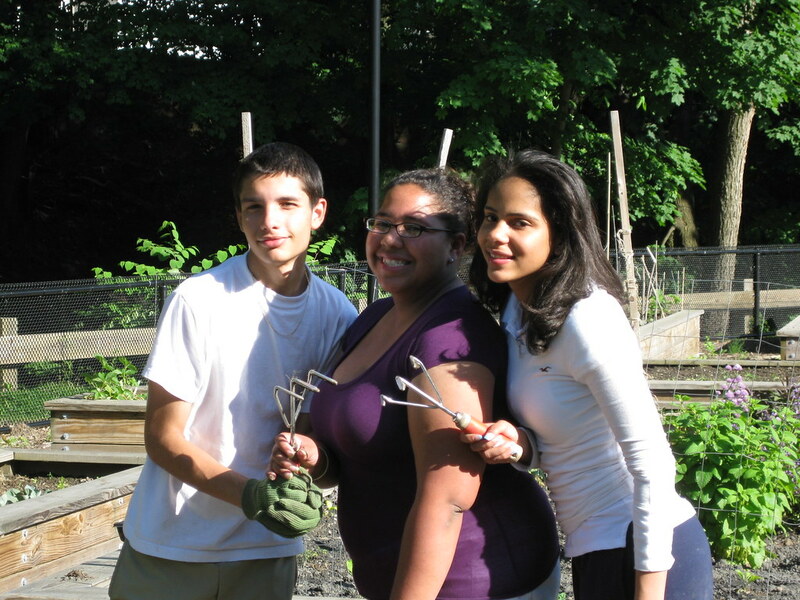 Check out our Green Team's Spring 2009 Newsletter (pdf). View Heather McMann's presentation at the National Vacant Properties Conference June 1-3. Want another way to keep up with everything GWL is doing? Hard to believe it, but another summer is nearly upon us. With our healthy youth and community programs kicking off, gardens blooming, and another new park along the Spicket River Greenway under construction, we at Groundwork Lawrence have kept ourselves busy as ever this spring. As with each quarterly email, I'm pleased to share news of our current work, upcoming events, and numerous opportunities for getting involved in our community. If you enjoy what you see in these newsletters, and in our work across Lawrence, please consider making a donation to sustain our efforts. Every dollar you give truly helps us make a meaningful impact at the local level. In these difficult times, we need your financial support more than ever. On a personal note, I'm proud to announce that I'm stepping away temporarily to take maternity leave for the birth of my first child. This summer and early fall, our very own Heather McMann will serve as Acting Executive Director, and our fantastic team will continue on with our projects and programs full-steam ahead. Enjoy a summer filled with sunshine and good food, and thanks for your continued support! Join us at Whole Foods on Wednesday, June 24 for 5% Day, when 5% of the Andover store's net sales will be donated to Groundwork Lawrence. ALL purchases, including gift cards, count! Groundwork Lawrence staff members will be on-site from 11am-2pm and 5-7pm greeting customers, demonstrating how to make your own Grapefruit Sugar Scrub, and sharing information about our programs. This is a great opportunity to meet the Groundwork Lawrence staff and learn more about our work, all while shopping for a great cause. The store is at 40 Railroad Street in Andover, near the MBTA Commuter Rail Station off Route 28. Hope to see you there next Wednesday! Have you signed up for your CSA share yet? June 26th is your last chance! CSA Registration will be closing on Friday, June 26th. 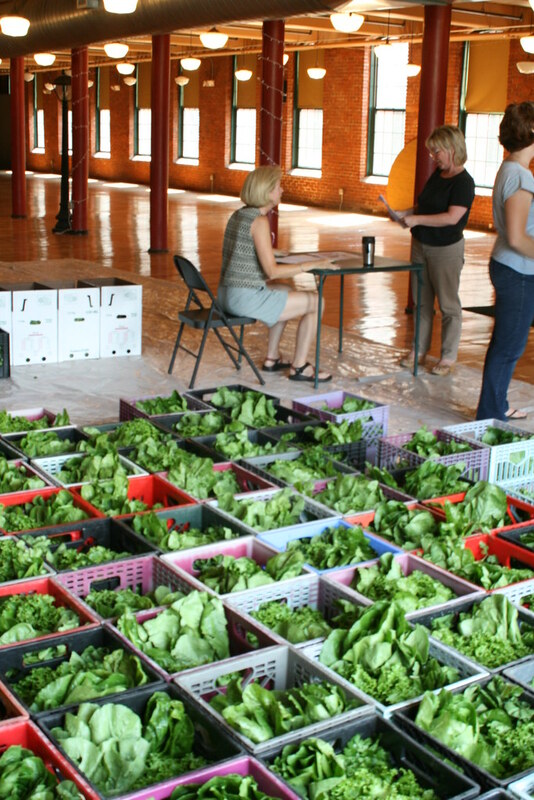 Please send or bring us your registration forms to secure your share of fresh, Merrimack Valley-grown food for the season from Farmer Dave and GWL. If you are interested, or have any questions you can contact Rowan. New hours: 8 a.m. - 2 p.m.
Join us as we celebrate our 15th season of the Lawrence Downtown Farmers Market! Find fresh, locally-grown vegetables, eggs, and baked goods right in the heart of downtown Lawrence. The Farmers Market is located on Appleton Way, between Essex and Common Streets. 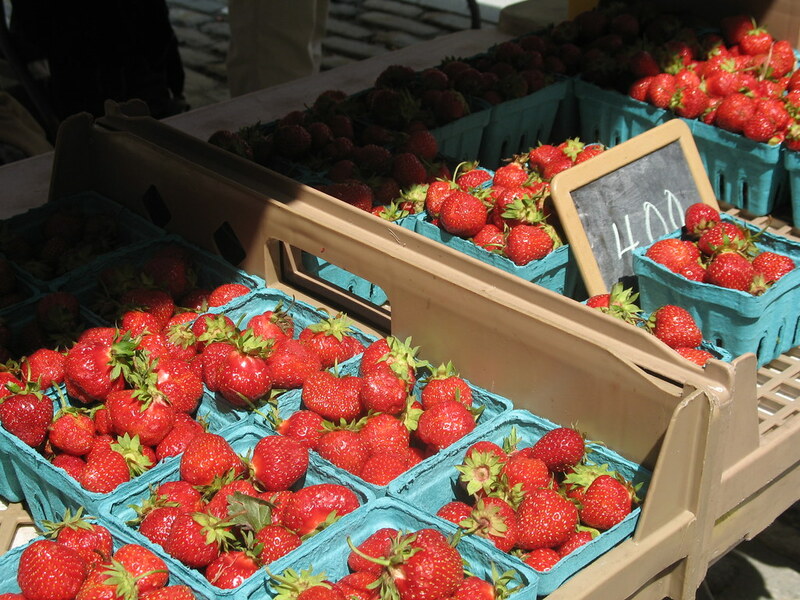 Visit our Farmers Market every Wednesday from July 8th through October 28th between 8 a.m. and 2 p.m. 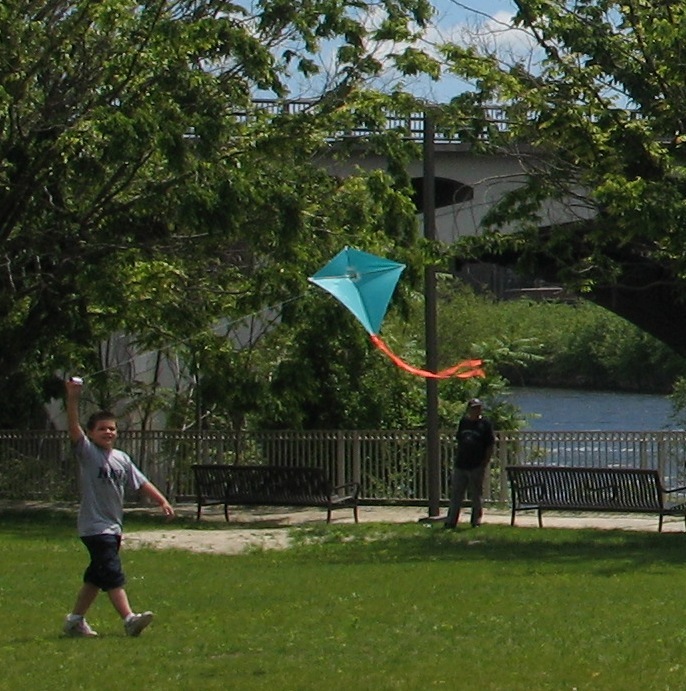 The Kite Festival is a family-friendly celebration held annually at Pemberton Park on the Merrimack River in downtown Lawrence. On Saturday, June 27th from 11 - 3, join us and our partners for kite making, face painting, historic trolley rides, food, music and games! The fun happens near Family Services at Pemberton Park just off Canal Street on the West Island. Check out photos from last year here, and see you there!